In general, social neuroscience research tends to focus on visual and auditory channels as routes for social information. However, because the skin is the site of events and processes crucial to the way we think about, feel about, and interact with one another, touch can mediate social perceptions in various ways. This review situates cutaneous perception within a social neuroscience framework by discussing evidence for considering touch (and to some extent pain) as a channel for social information. Social information conveys features of individuals or their interactions that have potential bearing on future interactions, and attendant mental and emotional states. Here, we discuss evidence for an affective dimension of touch and explore its wider implications for the exchange of social information. 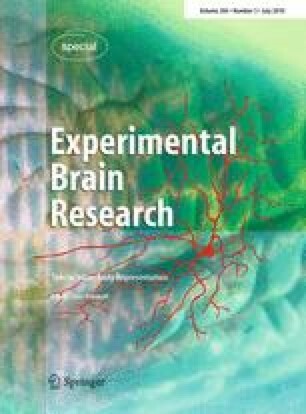 We consider three important roles for this affective dimension of the cutaneous senses in the transmission and processing of social information: first, through affiliative behavior and communication; second, via affective processing in skin–brain pathways; and third, as a basis for intersubjective representation. I.M. would like to thank Tom Ziemke for his assistance during the writing of this article; thanks also to Christian Keysers and an anonymous reviewer for valuable suggestions.